I love this Lean and Green meal because it definitely fits into the comfort food category. 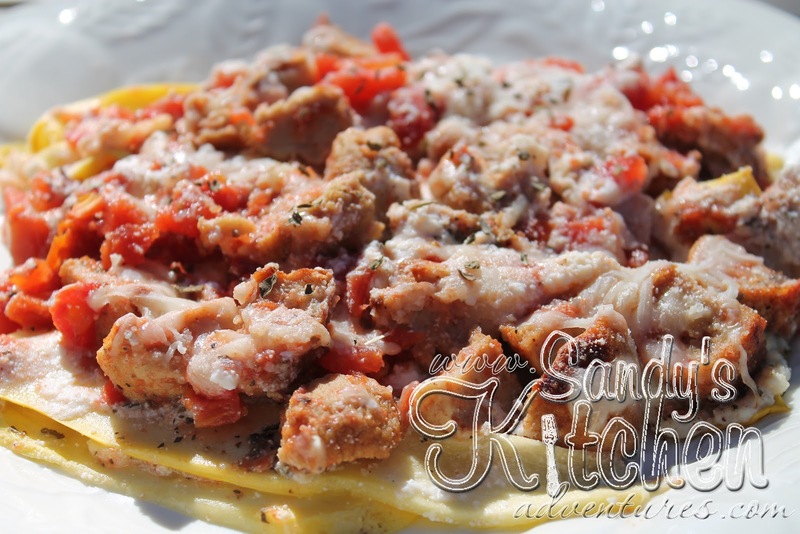 You have the yummy seasoned meatballs, the ooey gooey cheese and the Italian diced tomatoes that all yell COMFORT! I decided to use cut up meatballs because those just seem to be the rave right now on Medifast :) I did bake the meatballs in the oven first so that I could cut them into fourths but you can put them in the microwave. I just prefer them from the oven because they get nice and brown. I did notice liquid seeping out of the lasagna, I think it was from the squash or the ricotta cheese. No worries! I just drained it out by tipping the dish to the side. Make sure the lasagna doesn't tip out with it :) I am definitely making this one again! Layer zucchini or squash slices along the bottom of a medium sized casserole dish. Spread ricotta cheese over the squash. Sprinkle garlic salt and basil over the ricotta cheese and squash slices. Combine diced tomatoes with meatball pieces in a small bowl. Pour over ricotta cheese. Sprinkle mozzarella over meatballs and then top with grated parmesan cheese. Bake for 25 minutes or until cheese is melted. There will be some water or liquid from the squash or ricotta. This is normal. I just drain it from the casserole dish by tipping the dish slightly to the side while making sure the lasagna doesn't pour it as well :) Enjoy! Over the past 15 years, the pounds continued to creep up on me until I reached my all time high weight of 205 lbs. Since then, I have lost 45 pounds on the Medifast/ Optavia plan! Anyone who knows me knows I love to cook but my love for helping others and sharing recipes is greater! These are all tried and true recipes that I will continue to cook to maintain a healthy lifestyle. Please note that Medifast/ Optavia recipes are only found in the Lean and Green section as well as the Fueling Hacks section. I believe in balance, so I have a collection of various other types of recipes I have collected through out the years in my recipe section. These may or may not be considered healthier options. So pull up a chair and see what's cooking in my kitchen! Cali'flour Foods Lite Cauliflower Crusts! Delicious cauliflower crusts shipped to your door! The ENTIRE Lite crust counts as 1/2 a Lean and 3 Greens on the 5&1 plan! Add 1/2 a Lean more to complete your Lean and Green meal! 2 Flat Breads count as 1/3 Lean and 2 Green! 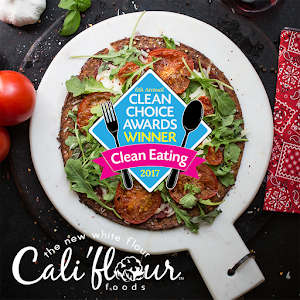 Cali'flour Pizza Crust Gift Cards! 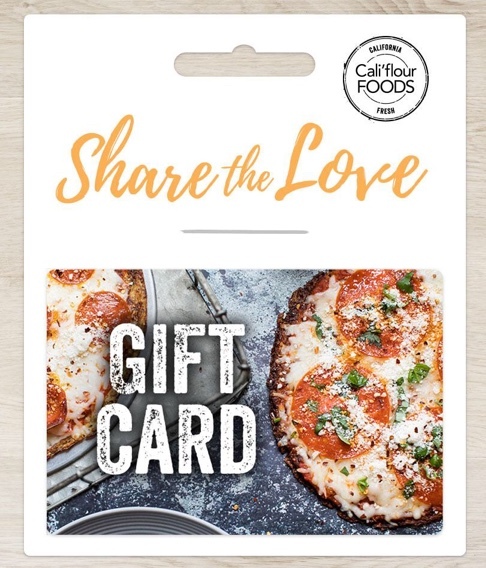 Give that special someone or client of yours a Cali'Flour Foods gift card! Gift cards are delivered by email and start as low as $5! 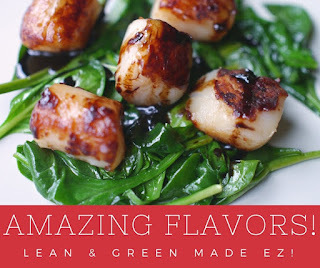 Check out this site for a variety of yummy seasonings and flavored oils to enhance your cooking! 1/2 tsp of Stacey Hawkins Seasonings are only 1 Condiment! Pizzas, Enchiladas, and Poppers! 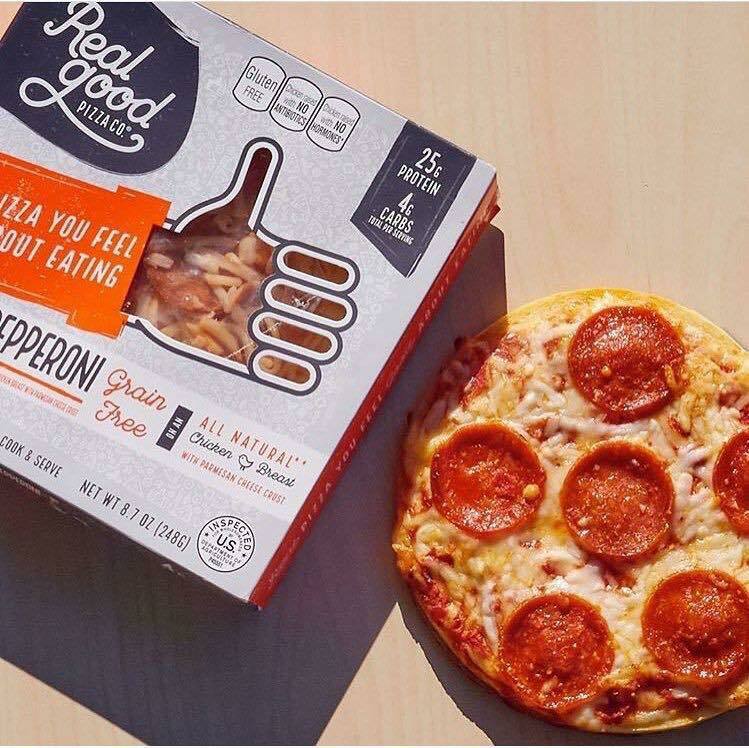 5" personal pizzas count as 1 full Lean and half of the 7" pizzas count as 1 full Lean! Use Code SANDY to get 15% off plus free shipping! 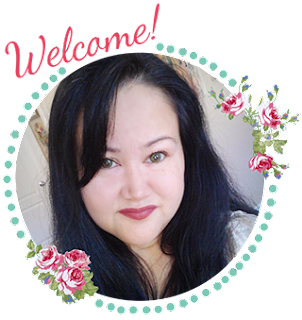 © 2017 Sandy's Kitchen. Natasha Template customized by Amanda at The Cutest Blog on the Block designed by Georgia Lou Studios. All rights reserved.